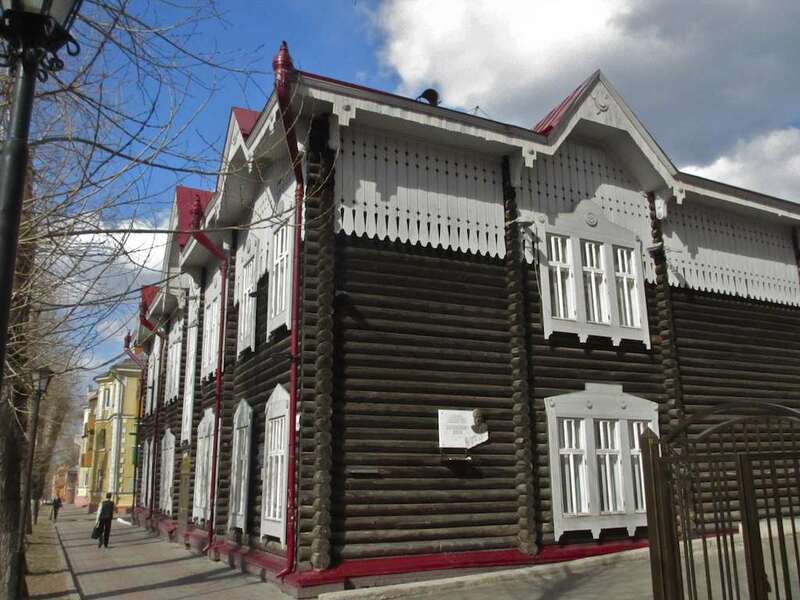 Back to the unbelievable wooden architecture, and not only that, of my beloved Tomsk. 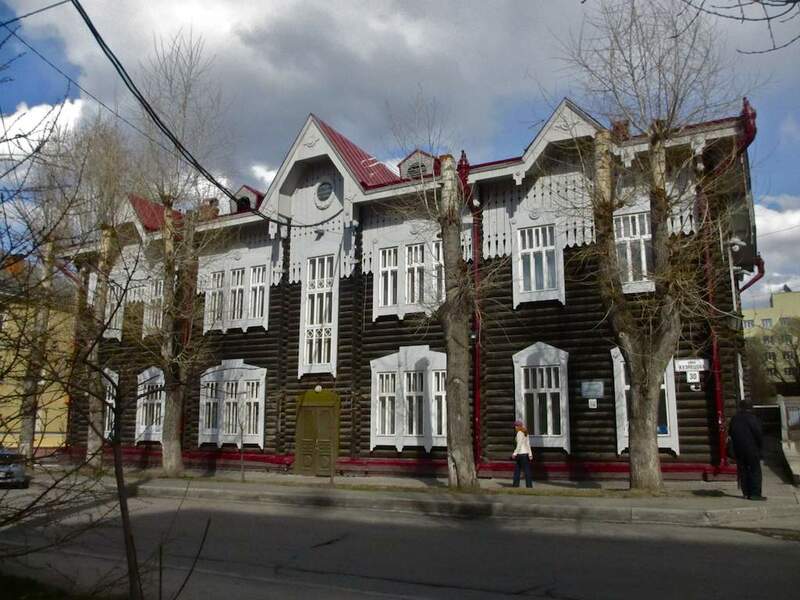 This is the house, at 30 Kuznetsov Street, where the great composer Edison Denisov was born in 1929. As the plaque around the right hand-side corner of the building proclaims, he lived here until 1951, at which time he left for Moscow to study composition at the Moscow Conservatory. There’s a pretty good story behind that little biographical blip. 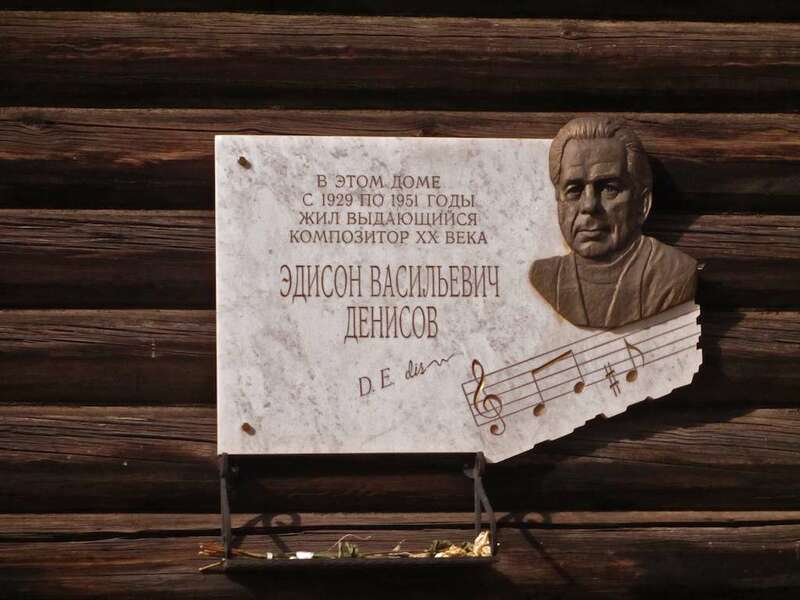 Denisov at that time had been studying for several years in the physics and mathematics department at Tomsk University when he won a student contest for one of his compositions (he also studied in a local musical college). That victory gave him the nerve to send several of his compositions to none other than Dmitry Shostakovich, who wrote back something to the effect of, “You need to be doing this seriously, kid.” According to Russian Wikipedia, from whom I am taking a good deal of info here, Denisov graduated from the conservatory in 1956 but his work was not received well in the Soviet Union for it was rather too “avant-garde.” The West, meanwhile, apparently received him as the “Mozart of the 20th Century.” In 1979 Denisov’s work came under serious attack from official circles, led by the head of the Composer’s Union Tikhon Khrennikov. I mention this specifically because Khrennikov is often held high as a symbol of late Soviet-era music these days. I don’t know his music, I can’t say. What I can say is that this would appear to be another example of contemporary Russia forgetting many important things – the kinds of things that just might help that great nation make a few useful changes were it to remember them. But now I’ve gone very far afield. To finish the sprint bio: Denisov was seriously injured in a car accident in 1994 and he went to Paris, where he was a major star, to recuperate. He died in Paris two years later. The Denisov family did not own or occupy all of this gorgeous building. His father was a prominent scholar at Tomsk University and his mother was a phthisiologist at the local tuberculosis clinic. As such they were given rooms in this building occupied by many other equally learned individuals. My friend, the Tomsk expert, Pavel Rachkovsky told me, as we walked around the Edison house, that there could easily be many more plaques on this home – such was the quality of those inhabiting it. That’s important for the world of music, for when you think of little Edison running up and down corridors and brushing shoulders, glances and an occasional word with all kinds of talented people in various disciplines, you get a feel for the atmosphere of accomplishment and precision in which he grew up. Denisov’s father, whose field of interest was radiophysics, was instrumental in setting up radio and telecommunications in Tomsk. 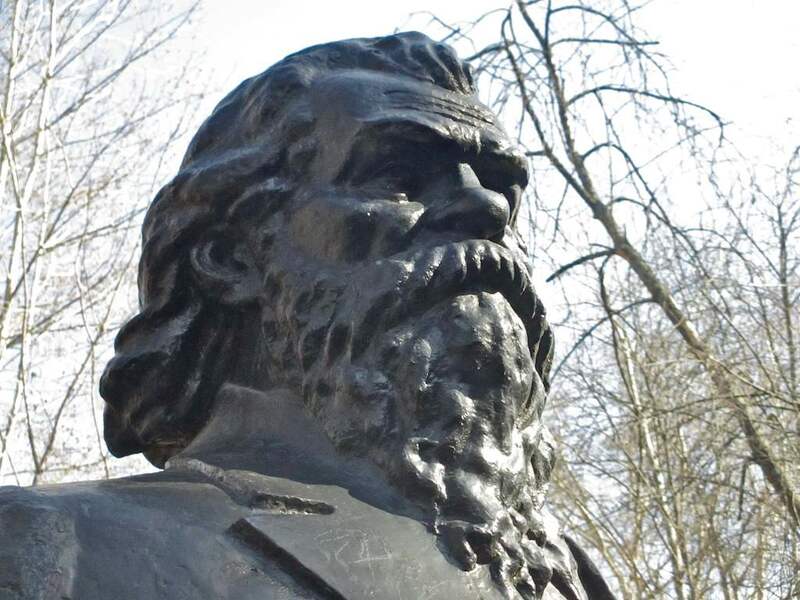 Grigory Potanin (1835-1920) is still another of those figures, an ethnographer and natural historian, who had avoided my obviously inadequate efforts to learn Russian history and culture. 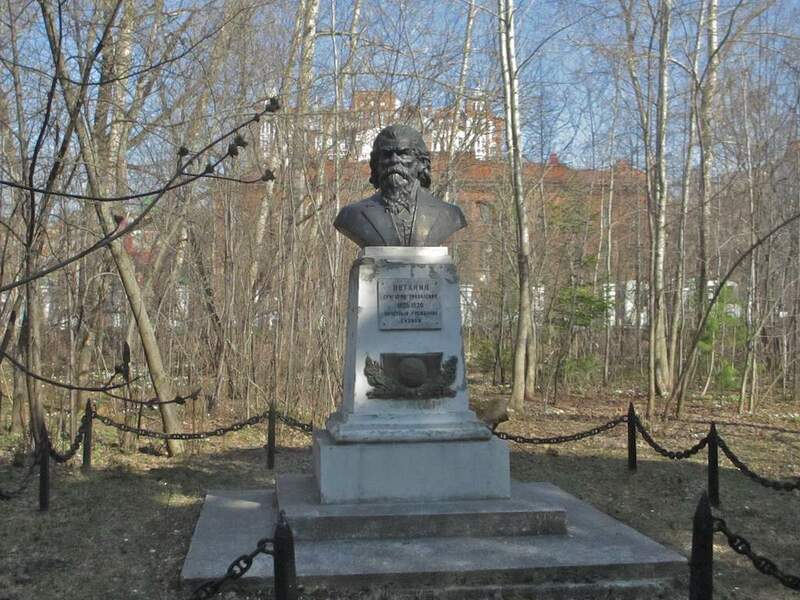 When I was last in Tomsk I lived across the street from this small but imposing bust of Potanin that stands in a wooded area in front of Tomsk University, and alongside the Tomsk University Research Library and Archive. 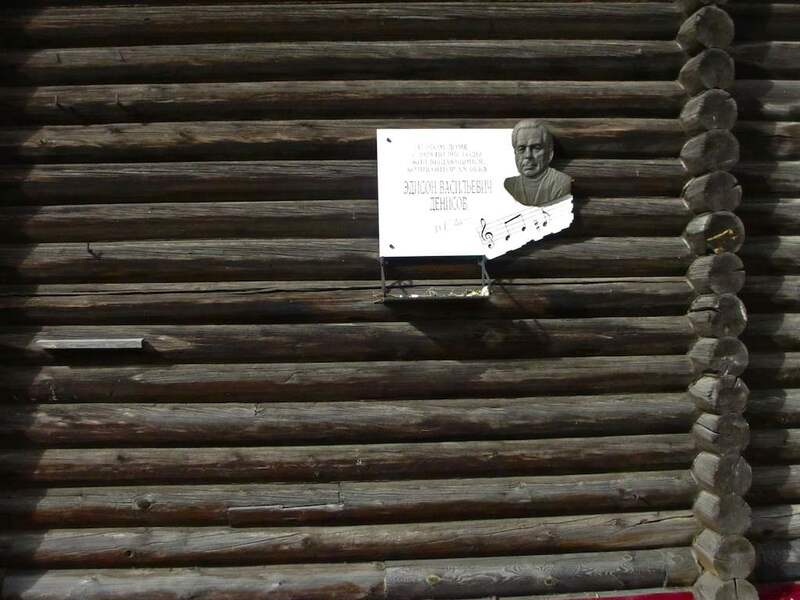 The plaque proclaims him an honorary citizen of Siberia. I would never have thought anything of that until the story behind it was told to me by several Tomsk residents, including Pavel Rachkovsky and Valentina Golovchiner. 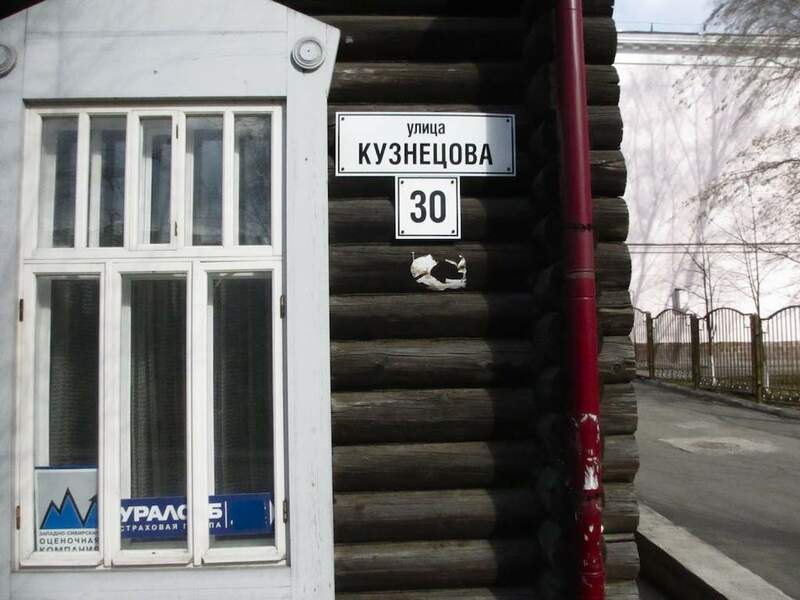 You see, the notion of a “citizen of Siberia” implies an autonomy for Siberia that it has never had. It has never been a nation and it has never had the right to confer citizenship upon anyone. In other words, to some people, these are fighting words. And indeed, as I learned, there have been several movements throughout history when elements in the vast Siberian region have talked about or actively sought independence from European Russia. It is an idea, as one might imagine, that has never gained traction in Moscow (or in St. Petersburg, when it was capital). I first heard this in April and – lo and behold! – the news the last few weeks has been full of reports about demonstrations and political actions being called throughout Siberia to proclaim the desire to renew the discussion of potential Siberian independence. Encouraged by Vladimir Putin’s willingness to receive Crimea when it “seceded” from Ukraine and his support for “separatists” in Eastern Ukraine, numerous regions in Russia are rethinking their attitude to the central, but very distant, government. If Putin so readily supports secession of Ukrainian lands, why shouldn’t he support their desire for autonomy? Right? Well, not so fast… As it has done every time in the past, the current Russian government is doing everything possible to at least dampen, if not douse, the rising fervor. The tools are typical: bans, threats, harassment, arrests and such. The prominent opposition politician and former Deputy Prime Minister of the Russian Federation Boris Nemtsov tells on his Facebook page about an August 17, 2014, march for independence planned in Novosibirsk. 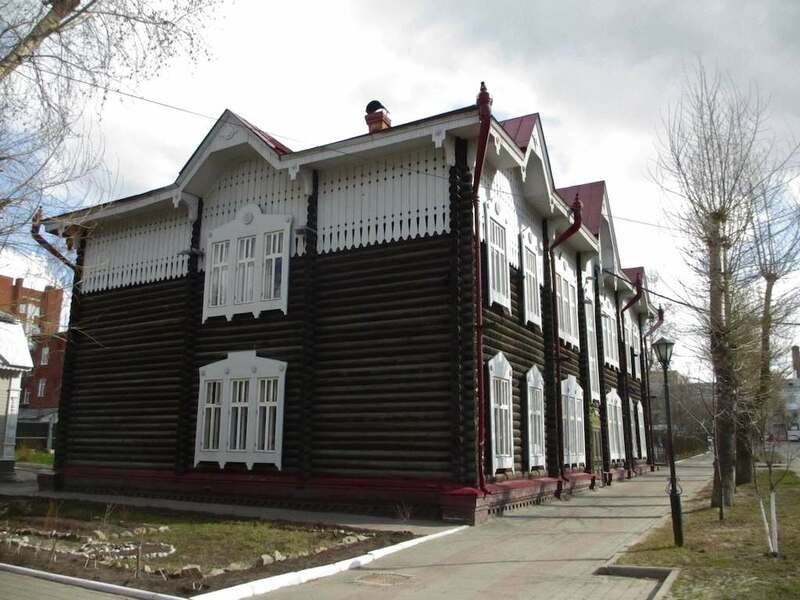 Potanin is a prominent and respected figure in Tomsk, one of the great Siberian cities. 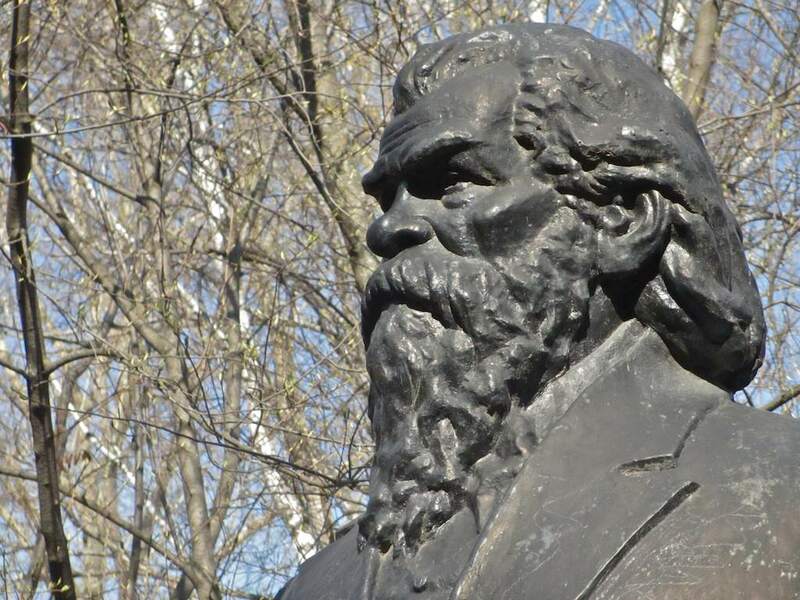 He was one of the founders of Tomsk University. But even in death he has had to remain on the run, so to speak. The bust pictured here was kicked out of another place where it was not wanted and then hastily moved to this kind of no man’s land at the university. Professor Golovchiner told stories of people at the university chafing about Potanin’s presence on their territory, and there have been efforts to run him out of here, too. 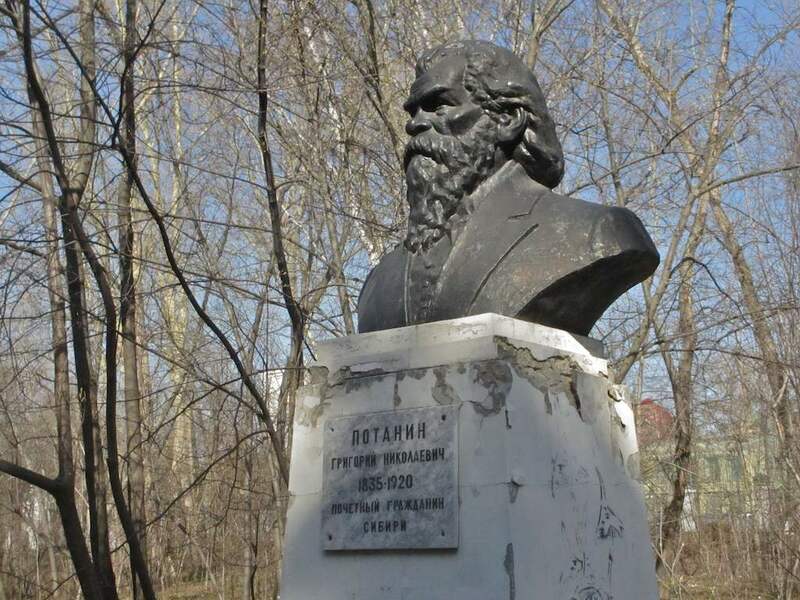 The situation is complicated by the fact that, indeed, this is more than just a bust on a pedestal in the woods, it is actually Potanin’s resting place. Not everyone knows this, apparently, but his body is buried here, also having been unwelcome elsewhere in the past. If the current secessionist movement in Siberia gains any momentum, we can expect to hear much more about Potanin. His name will surely be held high on someone’s banner.